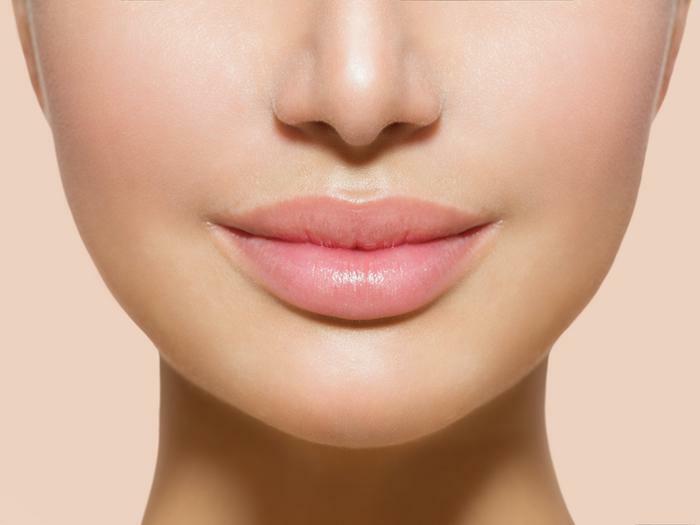 If the shape, size, or functionality of your nose doesn’t bring you happiness and you‘re considering a nose job, or rhinoplasty, you want to learn as much as you can about the procedure. 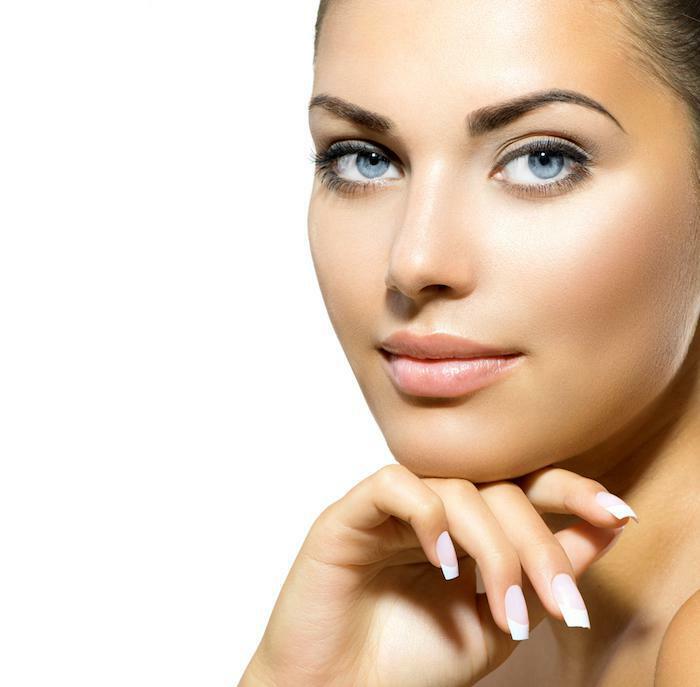 Dr. Tarik M. Husain is skilled in enhancing facial symmetry, and he creates a custom surgical plan for each patient. Before the real work begins, you start your journey with a one-on-one consultation. During this initial consultation, you should be prepared to ask plenty of questions to help you feel comfortable and confident in your decision to have rhinoplasty. Here are eight of them to help get you started. If you’re interested in going forward with the procedure, Dr. Husain evaluates your overall health and expectations during the consultation. He needs to make sure you’re in good physical health and can tolerate the anesthesia. As long as your facial growth is complete and you have realistic goals for the how your nose will appear after the procedure, he may recommend you for surgery. Dr. Husain can discuss the factors that influence the outcome of your surgery based on your goals and overall health. As with any surgery, it’s best to stop smoking and stop taking certain medications, such as anti-inflammatory drugs, and certain supplements for a period of time before your surgery. Mention any prescription medications you take during your consultation. Plan on getting a ride to and from surgery. Dr. Husain works with you to develop a complete list of things you should do to prepare for surgery based on your specific situation. What type of sedation is used? 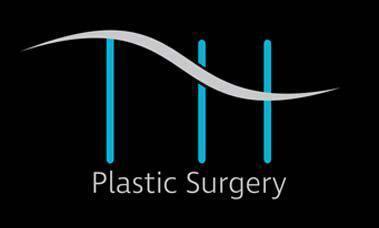 Rhinoplasty procedures are typically performed under intravenous sedation or general anesthesia. The difference between the two is the level of relaxation you undergo during your surgery. In IV sedation, also known as twilight sedation, you feel drowsy enough to cooperate with surgery. You may still be able to speak and breathe on your own but feel no pain. With general anesthesia, you are sedated so you are no longer conscious. A tube helps you breathe, and you won’t remember any part of your procedure. Which type of sedation you need depends on the length and style of your surgery. Will the surgery be open or closed? In a closed procedure, Dr. Husain makes incisions inside your nose to hide scars. With an open procedure, the incisions are made on the narrow tissue that lies between your nostrils. The answer to this question depends on the extent of work needed to meet your goals. How is my nose reshaped? If your nose is too large, Dr. Husain may need to remove pieces of cartilage or bone to reduce its size. If your rhinoplasty is being done to increase the size or enhance the shape of your nose, or to help you breathe better, he may add extra cartilage inside your nose that he takes from other areas of your body, such as your ear. Immediately after surgery, you usually have packing inside your nose or an outside splint to support your nose. These supports may need to remain in place for several days before you can remove them and view your new nose. You also need to allow swelling and bruising to subside before you can see the changes in the size and shape of your nose. It may be one to two weeks before you notice the updated profile, which continues to improve as you heal. During your consultation, Dr. Husain can tell you what to expect based on your reasons for surgery and the type of procedure he performs. It can take as long as a year for a rhinoplasty to completely heal, depending on the nature of the surgery. This is especially true if bones are removed or repositioned, as these need extra healing time. A rhinoplasty requires a temporary disruption to your life, such as time off from work for the procedure itself and for plenty of rest afterward. Expect to limit your activities during your recovery. Dr. Husain can help you prepare for your time off from work well in advance and advise you of the activities you need to put on hold until your body and nose recover sufficiently. If you’ve done your homework and you’re ready to take the next step, schedule your rhinoplasty consultation today by phone or use the convenient online booking feature.